Nail art continues to be a rising trend, but I’ve just stumbled across something that could be equally exciting. 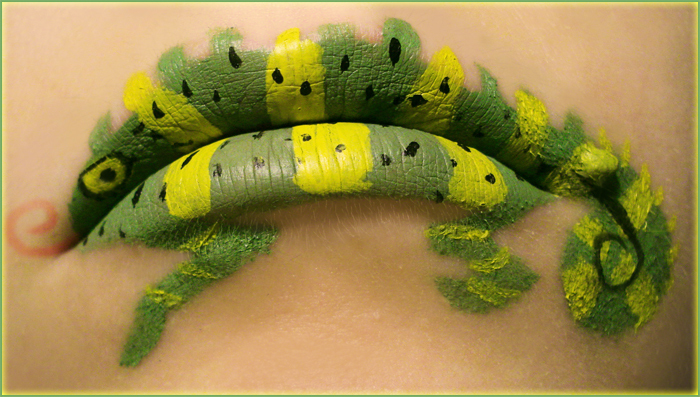 Still in its infancy, the world of Lip Artistry (or Lip Art) is all about creating cool looking designs using the lips as a base. 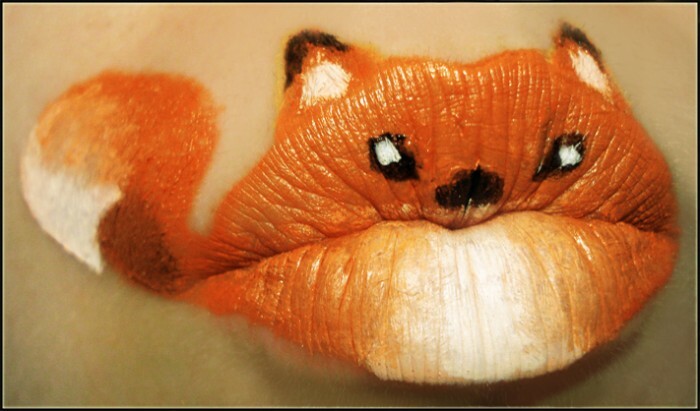 I’m totally in love with the creations by Paige Thompson, that were created for a project she called Animal-ipstick. 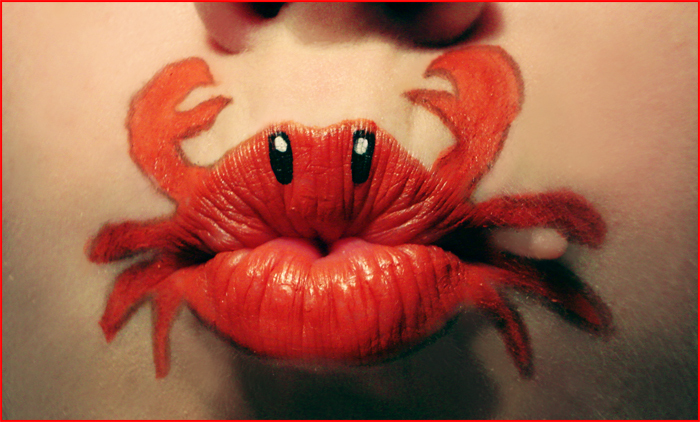 Paige is very creative with her designs, and I’m torn about which I like most- the crab (see below) for the cute factor or Pikachu for the geek factor? 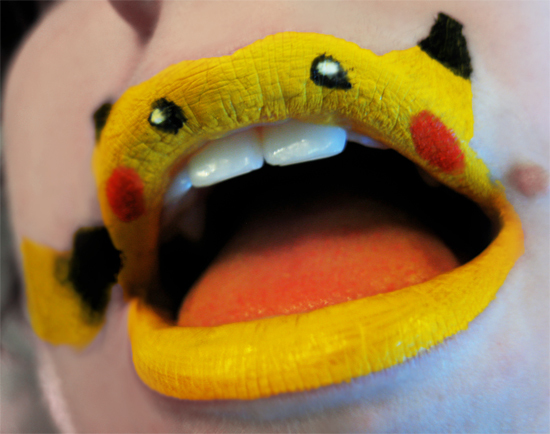 The Animal-ipstick series has spawned some copycats, who have used Paige’s work as an inspiration for their own cool designs. 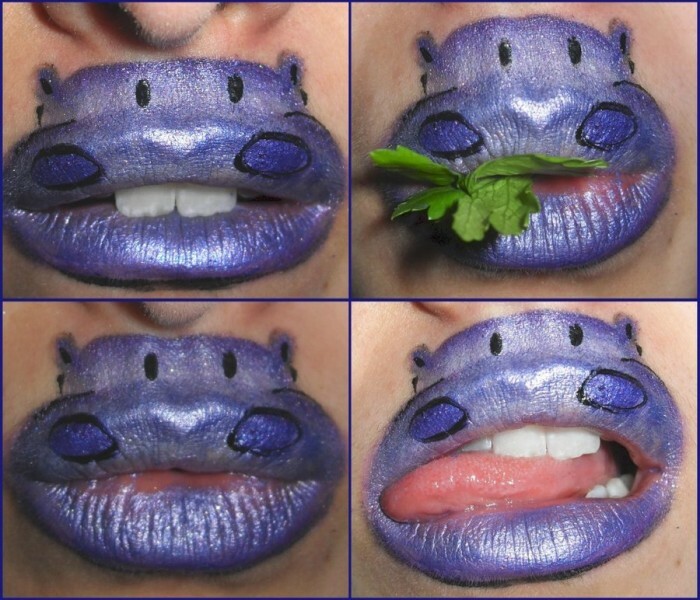 I love this hippo lip, created by cutebutPsycho13 and now feel inspired to try some looks of my own. Check out more of Paige Thompson’s work here. WOW! These pics look amazing!! 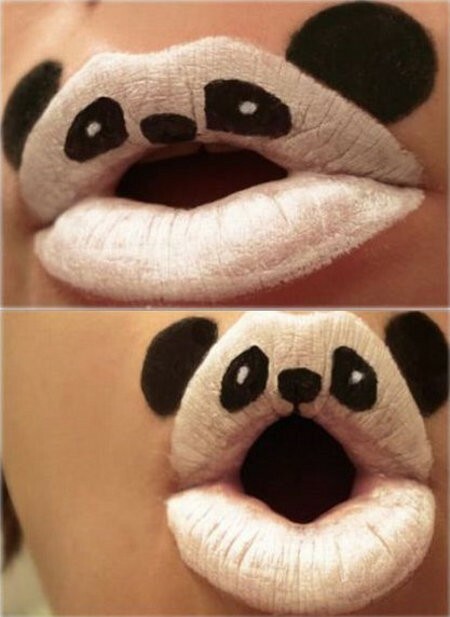 I espeacially like the hippo lips!!! 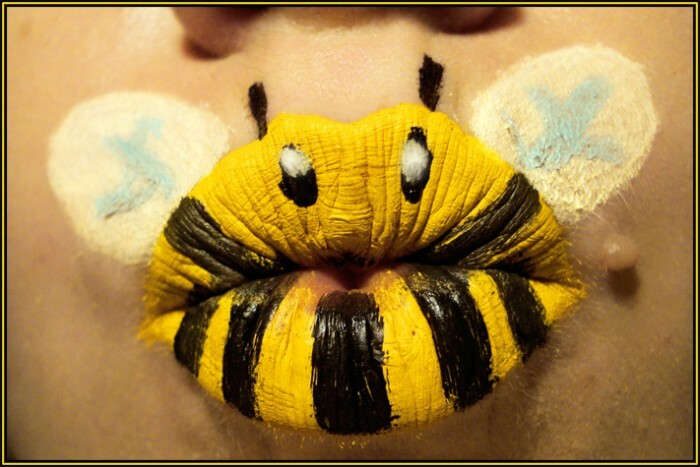 You should definantly have a blog on how to do these at home! !